There are many excellent shops to visit in Nice France. Avenue Jean Medecin is a popular shopping street in the city. One of the most popular department stores in the city is the Galeries LaFayette. 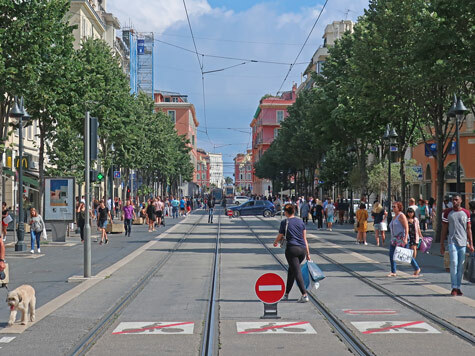 The store is located on Place Massena in the heart of the city.